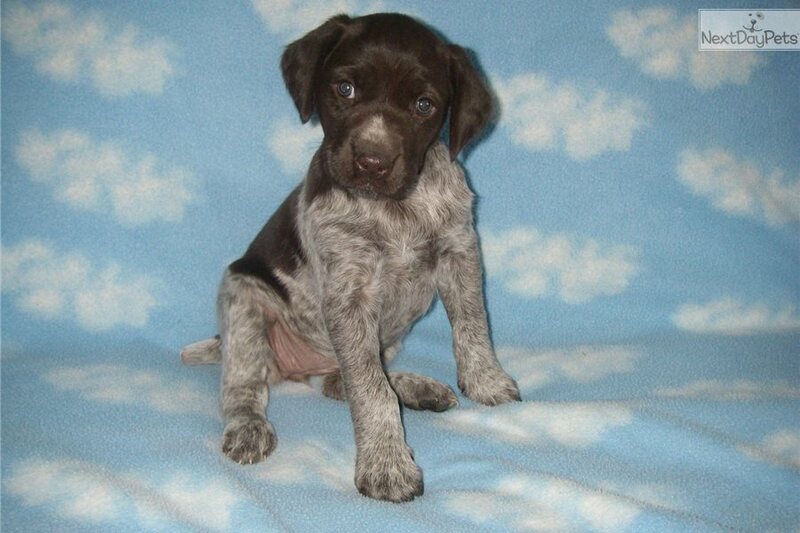 This German Shorthaired Pointer nicknamed Daisy sold and went to a new family. 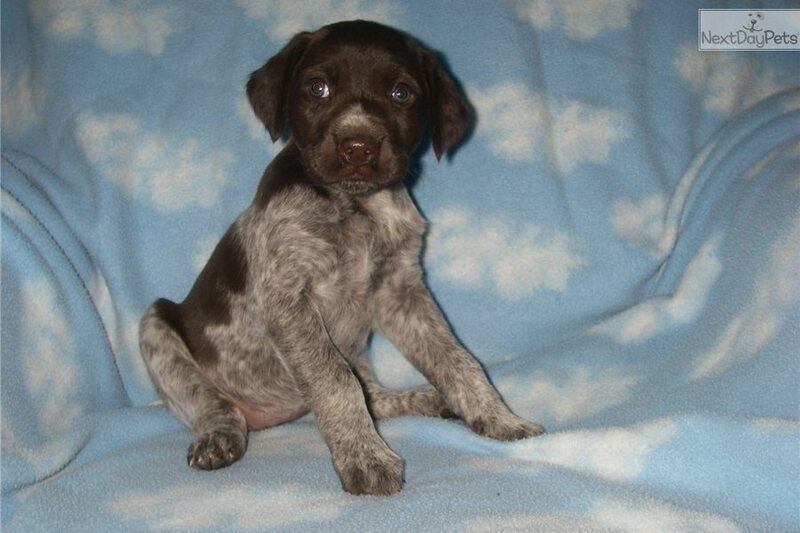 This sweet puppy is family raised and comes with AKC registration papers. She was also vet checked and comes with a health guarantee. She was given her puppy shots and deworming. Daisy was born on 2/5 and is ready to go anytime. 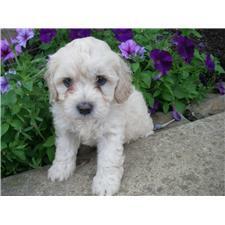 For more information on this wonderful puppy please call Jonas Esh at 717-826-7972.